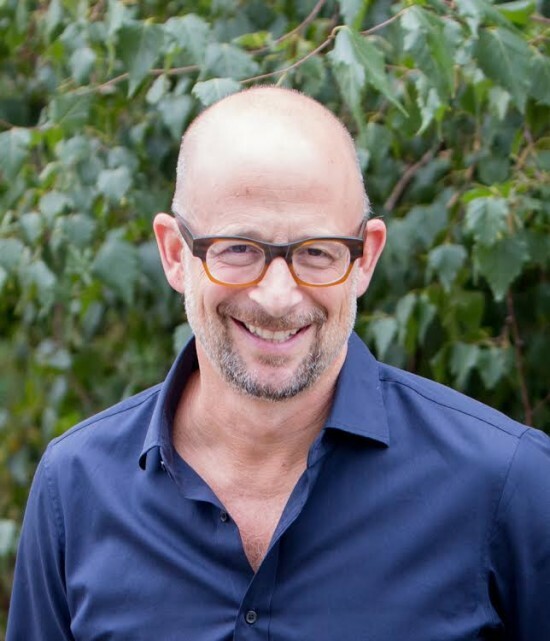 Joshua David, the co-founder and former president of Friends of the High Line, has been named as the new president of the World Monuments Fund (WMF). He will succeed retiring president Bonnie Burnham who has been in the role since 1985. The change is effective November 2nd.